Your first choice in primary and acute care services for the entire family close to where you live and work. You’re ready to feel better. We’re here to help. Whether you’re suffering from symptoms of allergies, cold, flu or other acute illnesses or you need help monitoring chronic conditions such as diabetes, high blood pressure, and high cholesterol, the nurse practitioners at EliteCare can help. 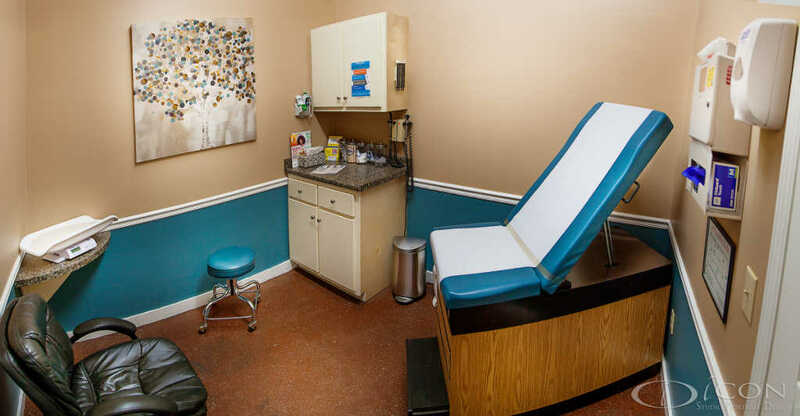 Located just off Highway 45 in Guntown, Mississippi you’ll find the healthcare you need close to where you live and work. We accept both appointments and walk-ins. Get your health information at your fingertips, when and where you need it. Use our Patient Portal to view easy-to-read patient statements, make fast, secure online payments and review your health information. Access walk-in services for acute illnesses such as fever, respiratory illness, stomach pain, skin rash and minor injuries. Schedule screenings for and management of ongoing long term illnesses such as diabetes, asthma and high blood pressure. Get answers with a wide range of laboratory tests. Most lab test results are available same day or next day. Kevin O. Miller, MSN, NP-C, founded EliteCare Family Medicine in 2014. A lifelong resident of North Mississippi, Miller is dedicated to providing the highest standard of care to his patients. He completed his Masters of Science in Nursing as well as his undergraduate nursing studies at Mississippi University for Women. 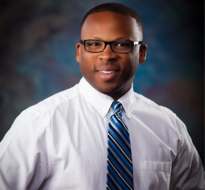 He is board certified by the American Association of Nurse Practitioners and licensed to practice in the state of Mississippi. Lori Harris received her Associate Degree from Northeast Mississippi Community College in 1998, Bachelor's of Science from University of North Alabama in 2005 and her Master's of Science in Family Nurse Practitioner from University of Huntsville in 2007. 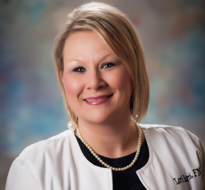 The past nine years she has dedicated herself in providing the highest, quality care to each of her patients.